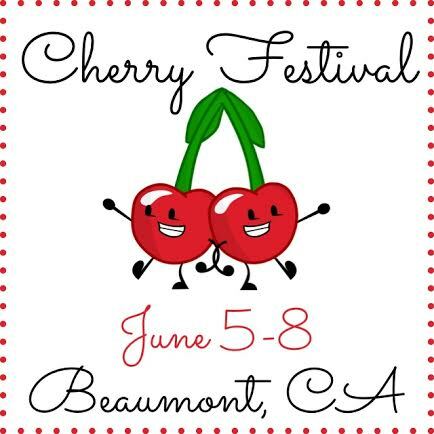 I am happy to announce that I will be a vendor at this years Cherry Festival! Check out the event website for more details and everything happening! Looking forward to meeting more local people this June!